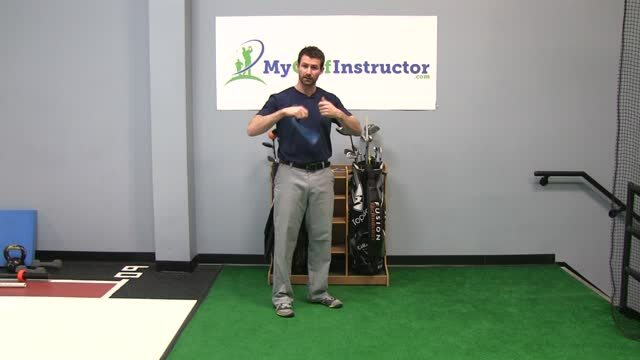 Having Power in the golf swing is to apply great force and speed to the swing and in turn to the ball. 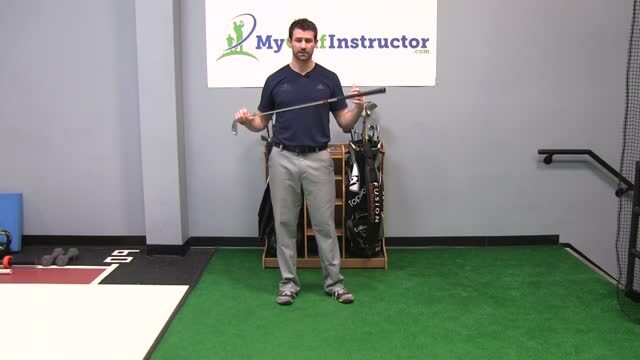 The greater the power a player has the further he or she will be able to hit the ball. 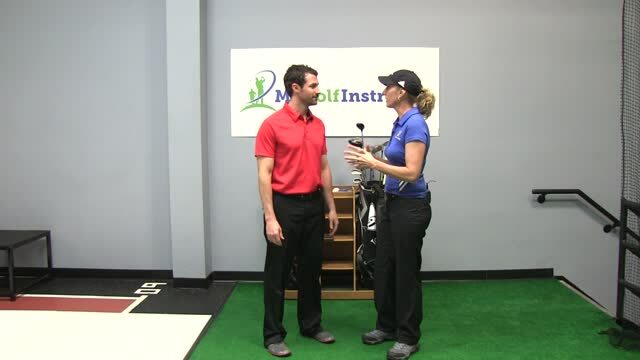 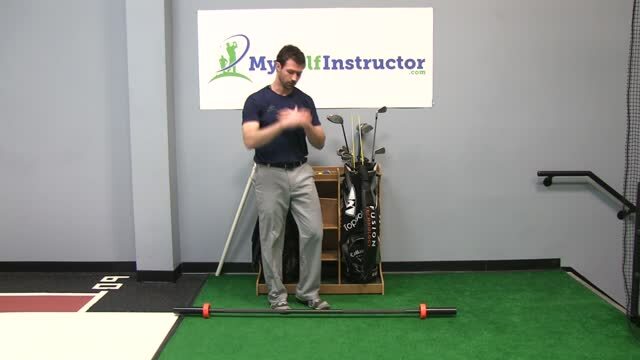 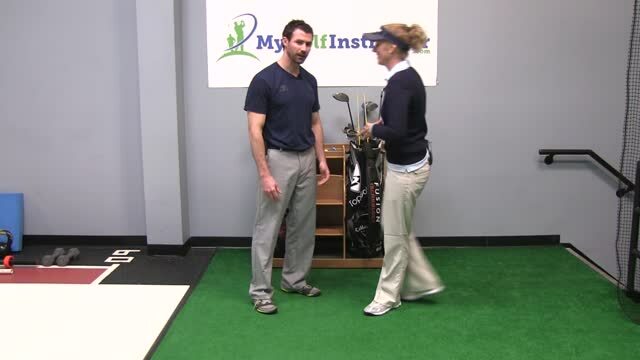 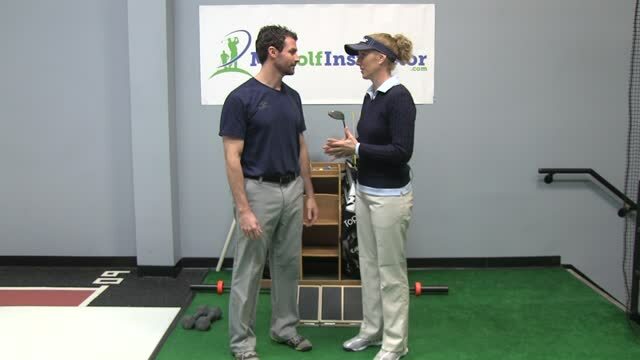 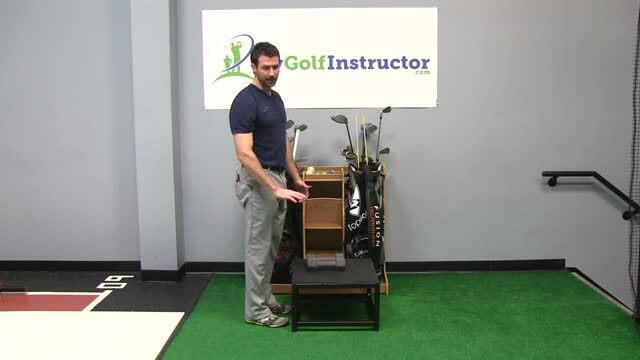 A player's overall strength is an important key in generating power or force in the golf swing. Mechanics and equipment however also play a big role. 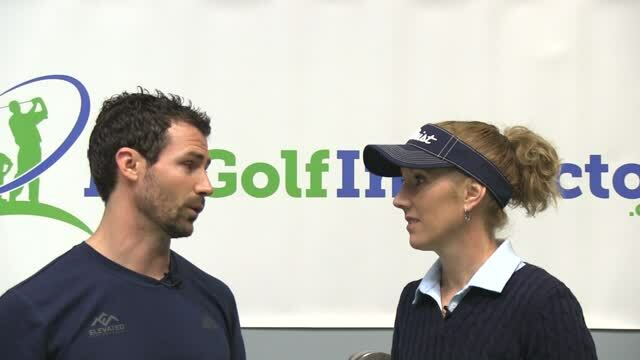 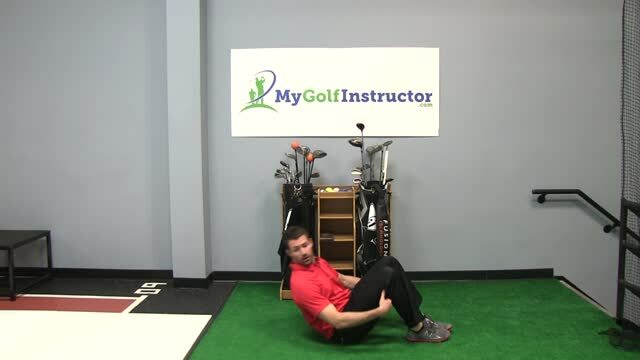 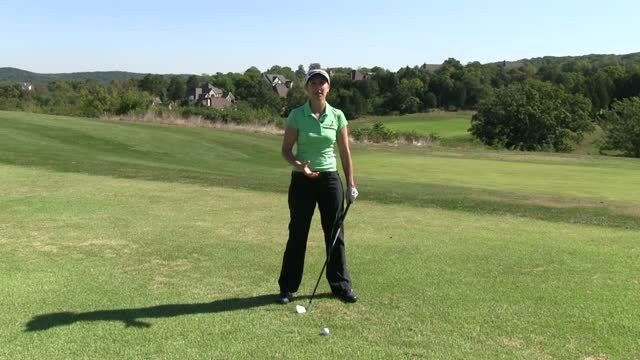 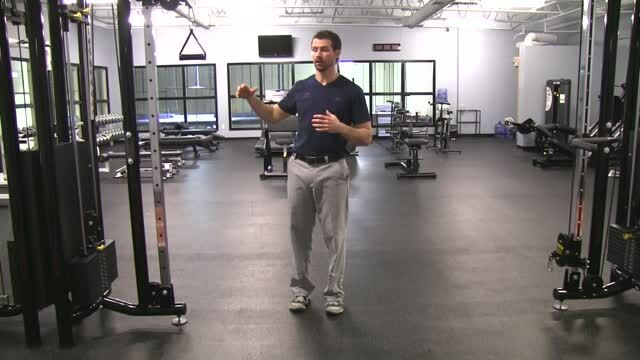 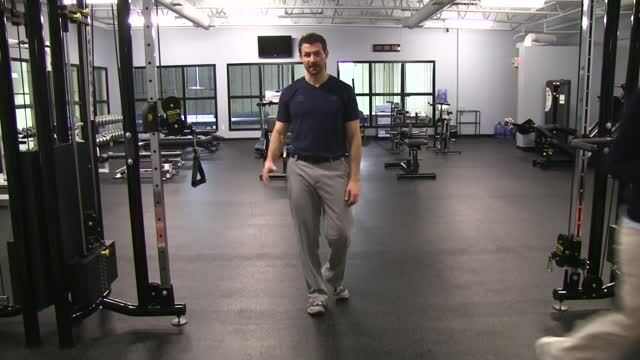 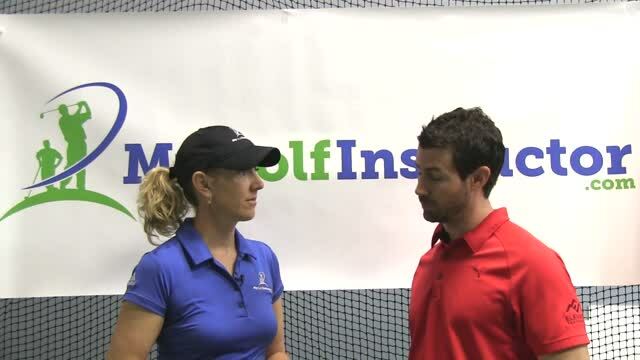 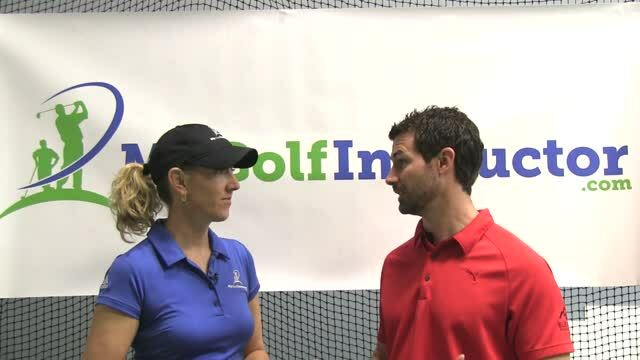 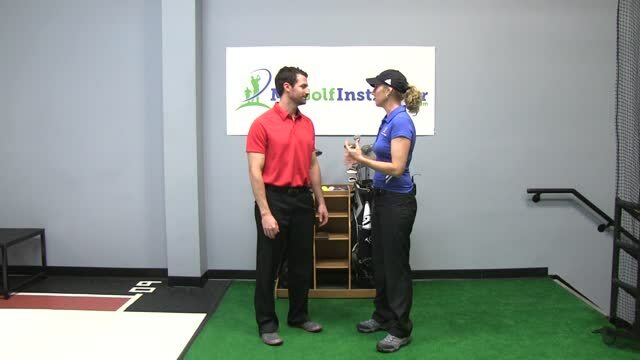 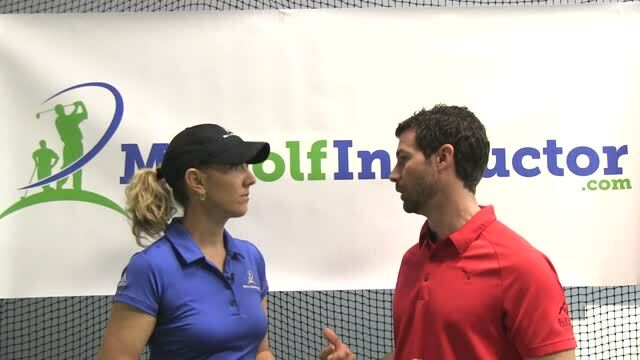 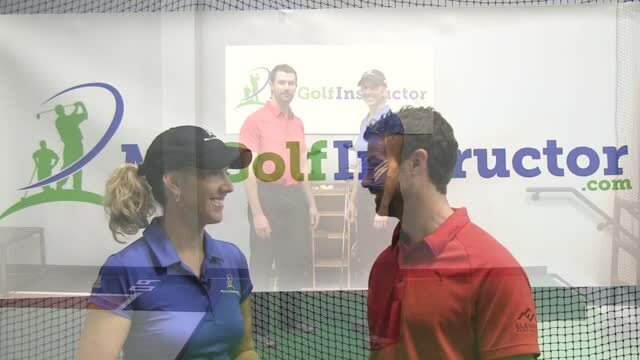 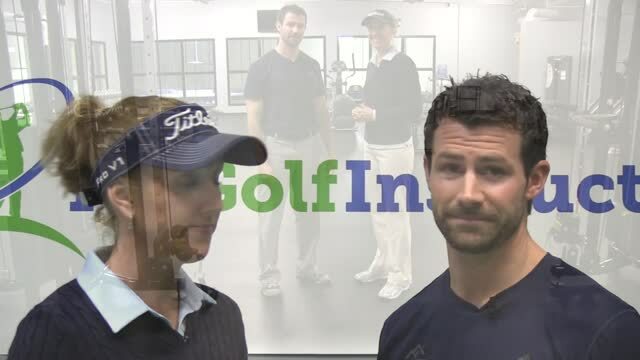 Golf Fitness Learn the benefits of adding a golf specific fitness program.